Despite recent attention in the international media, prosperity preaching in Africa may not be as popular as it would seem. Enoch Adeboye. Image via Wikipedia Commons. Recent coverage on the BBC about Pentecostal pastors and churches in South Africa and Nigeria raises a question about the influence that they have in these countries and across sub-Saharan Africa. The BBC articles focus on controversies surrounding the wealth of Pentecostal leaders. One features the Malawian pastor, Shepherd Bushiri, and his church in Pretoria, South Africa. It investigates the links between the money that the church receives from its members and Bushiri’s personal fortune: Bushiri owns at least one private jet and is rumored to have investments in mines and hotels across South Africa. Another piece on Nigeria raises similar issues about the way in which Pentecostal leaders obtain and use their members’ money. It quotes critics in Nigeria who argue that poor Christians are being conned out of their hard-earned money through the “prosperity gospel,” a doctrine associated with Pentecostalism that holds that if Christians give money to the church God will miraculously provide them with wealth and health in return. 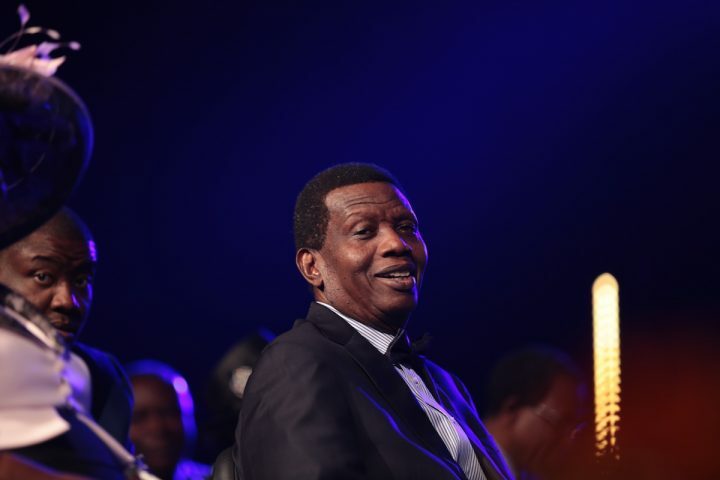 Critical, investigative reporting on churches led by figures like Shepherd Bushiri or Enoch Adeboye in Nigeria is welcome, especially in instances where there appears to be significant evidence of illegal and exploitative activity. At the same time, it is important not to overstate the degree to which these figures and the kind of Pentecostal churches that they lead dominate the religious landscape of sub-Saharan Africa. In 2012, before Bushiri’s influence had spread much beyond the borders of Malawi, I was doing research in a rural area of the country. Part of my work touched on the nature of local churches. The church I spent most time in was a Baptist Church, part of a denomination that has not historically endorsed prosperity theology. The majority of the church’s members lived on less than a dollar a day, while the pastor, David, was so poor that he had to sustain his family through subsistence farming. Despite the church’s history Pastor David spent time with Pentecostal pastors that espoused the prosperity gospel. Their influence was clearly having an effect. From time to time he would say to me, “I work for God, and he gives back to me.” One Sunday a Pentecostal preacher that the pastor had invited to the church invoked the same phrase during a sermon she gave, exhorting the congregation to give their money to the church. The congregation were however skeptical. After the service they talked about whether the pastor’s message was right, and how her pronouncements might “shame” members of the church, adding indignity to their poverty. Their reaction points to the fact that poor Malawians are not just the superstitious dupes of prosperity preachers. It also suggests that they let pronouncements about prosperity trammel other countervailing ideas in Christian theology, such as charity and humility. During the course of my research I saw Pastor David come in for stiff criticism when he failed to provide support to members of his church short on food or facing expensive medical bills. The importance of charity and humility is alluded to in the BBC piece on Nigeria, and has been noted also in research on churches elsewhere in sub-Saharan Africa. Figures like Bushiri and the churches that they lead will likely continue to garner media attention for the foreseeable future. But if research on Christianity in sub-Saharan Africa is anything to go by then there will also be pastors and many ordinary Christians who will remain unconvinced by them. Letting “Bushiri be Bushiri,” they will participate in churches led by leaders of much more modest means, churches that emphasize charity and humility as much as prosperity. A coming wave of Ebola refugees?